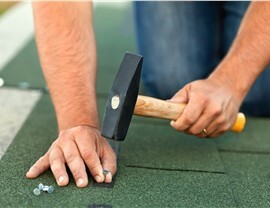 With a reputation for honesty and integrity, we'll complete your roof repair or storm damage restoration to the highest standards. Since 2010, RRSA has been the go-team for Roseville storm damage restoration and other exceptional roofing solutions—serving the needs of households, businesses, and military institutions throughout the greater Twin Cities area. 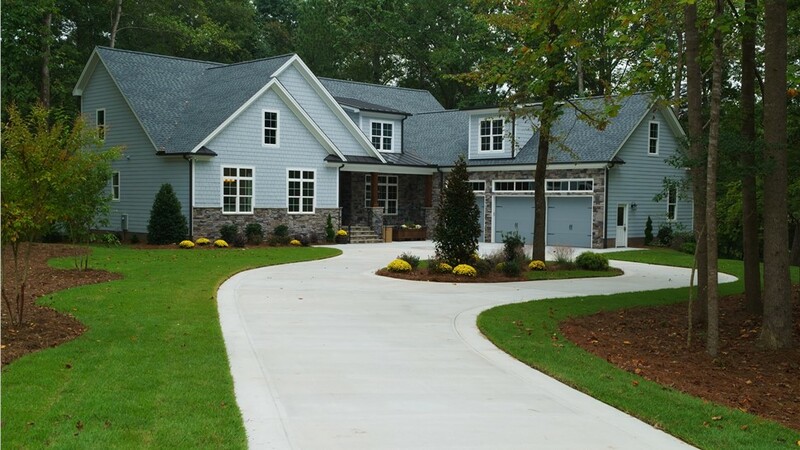 Specializing in timely and caring support in the aftermath of weather catastrophes, our local roofers are here to return a sense of normalcy and peace of mind as quickly as possible. With BBB accreditation and GAF Master Elite Certification, we’re a family-owned and industry-certified Roseville roofing company! All across Roseville, storm damage restoration starts with a call to RRSA. Our skilled professionals bring more than 300 years of collective industry experience—giving you complete confidence in the high quality of our products and services. 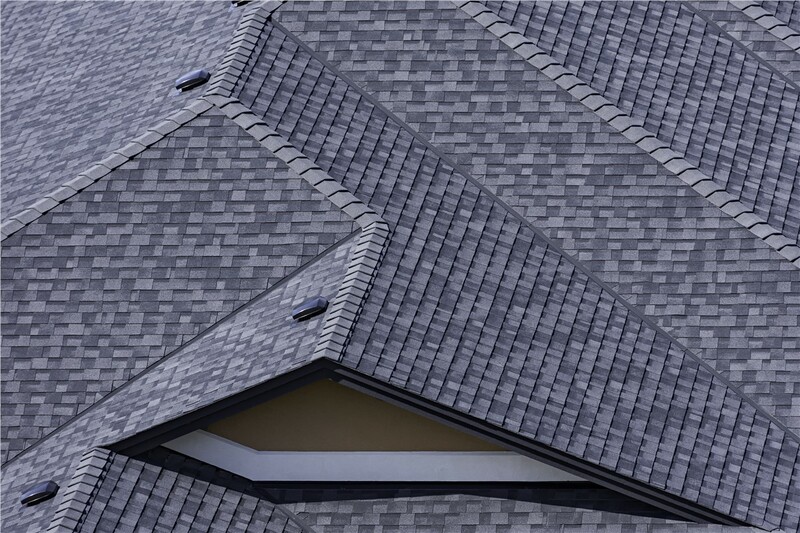 Offering comprehensive support that includes upfront estimates and warranty/insurance claims filing, we’ll restore your Roseville roofing system with minimal hassle for you! 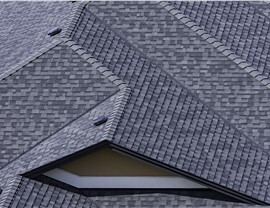 As the Roseville roofing company of choice, RRSA takes residential roofing services to the next level. While many local contractors claim to provide qualified expertise, we actually deliver on our promises of industry-leading products at a fair price. 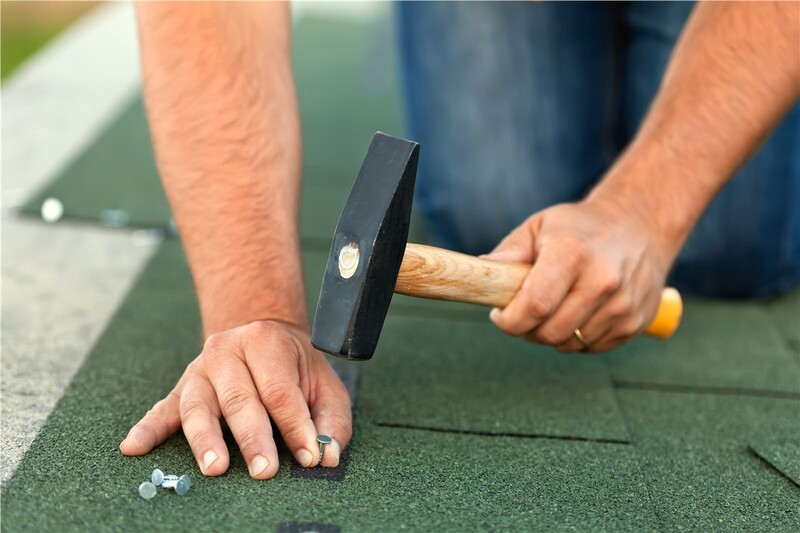 From residential roof repairs to full roof replacements, our vetted and trained local roofers focus on establishing a safe work environment that facilitates world-class installations to the highest standards. On-site roof evaluations and upfront project estimates. A variety of commercial roofing styles: standing seam metal, flat roofs, and more. 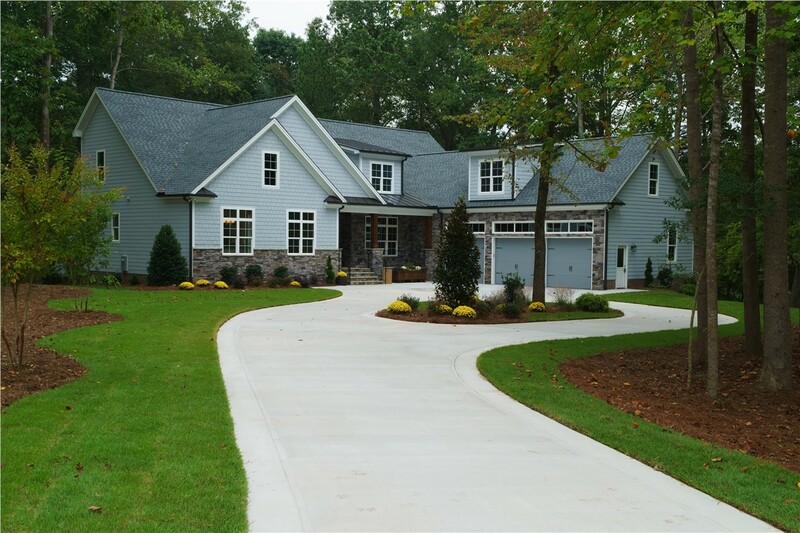 Experienced project managers with full-service construction expertise. 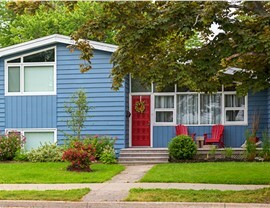 Premium warranties such as the GAF Master Elite Warranty. Recovering from a major weather disaster can be challenging, but the Minnesota roofers of RRSA are here to help your family or business return to normal quickly. 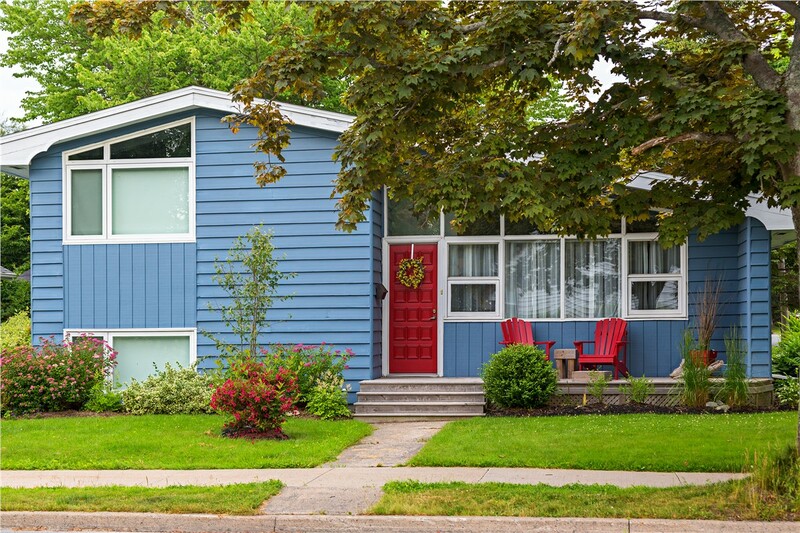 Call us today to see how our Roseville storm damage restoration team can assist you. To get started with your free on-site consultation and estimate, submit our online quote form at absolutely any time!